Digital Rockwell hardness tester TB-R-C implements direct Rockwell method of hardness testing in accordance with ISO 6508-2 and ASTM E18. carbonized steel sheets and others. 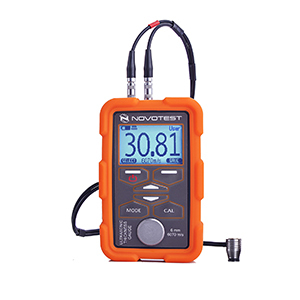 Digital Rockwell Hardness Tester NOVOTEST TB-R-C is a digital model with new-designed large LCD screen to display the structure of menu. The bench Rockwell hardness tester has the hyper terminal setting RS-232 with good reliability, excellent operation and easy watching. The Rockwell hardness test uses the method of measuring indentation depth. 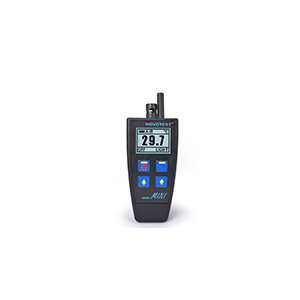 The hardness values are read directly through the LCD screen. 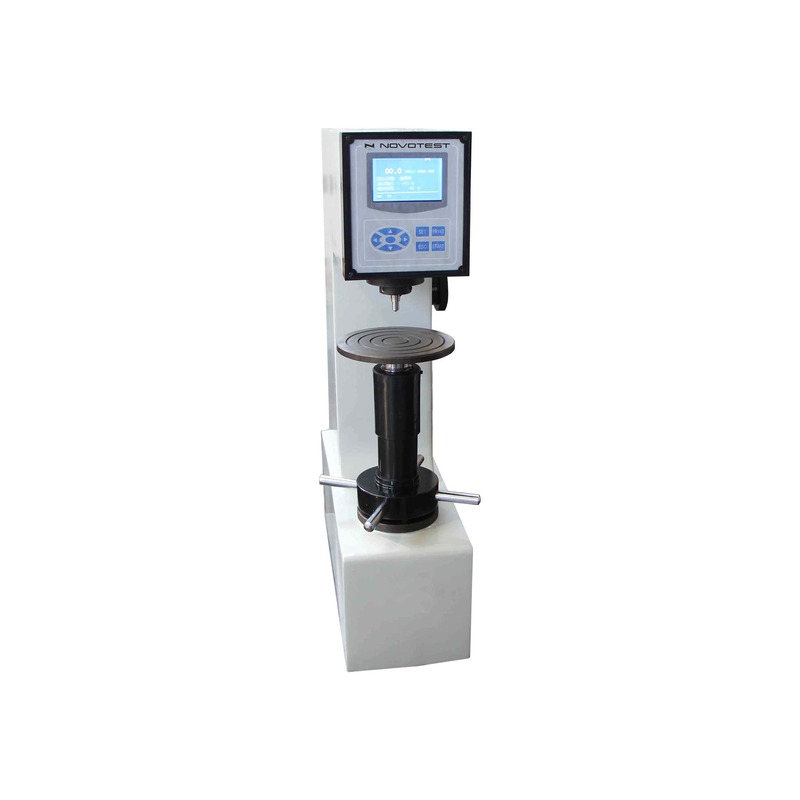 Therefore, it is easy to operate the hardness tester with high efficiency. 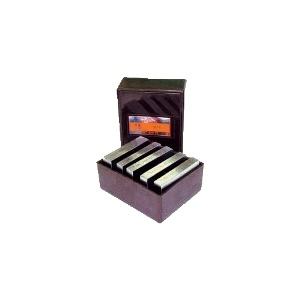 The hardness tester is suitable for inspect batches of spare parts. 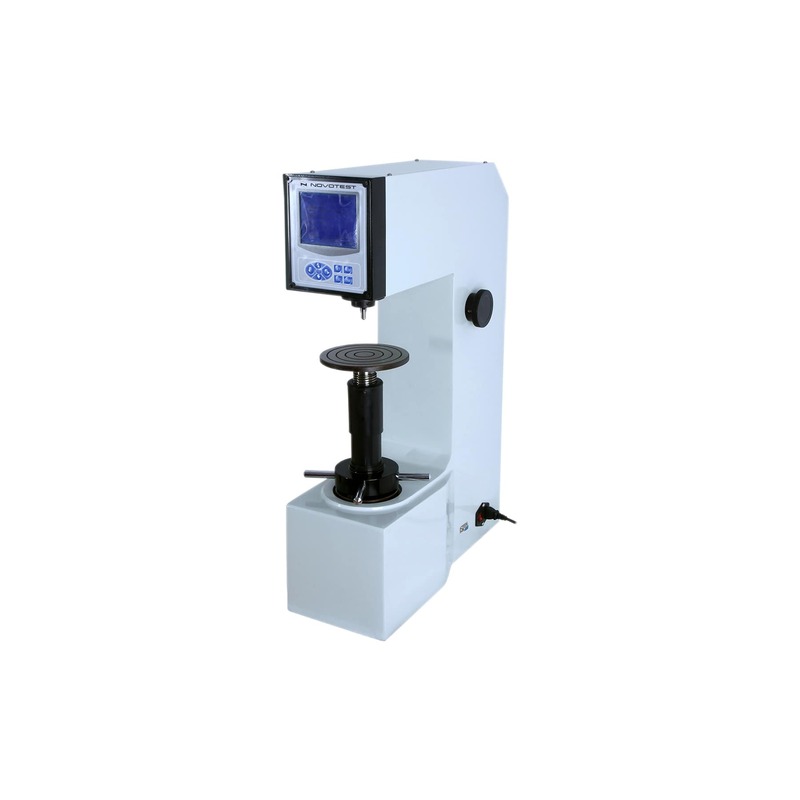 Digital Rockwell Hardness Tester NOVOTEST TB-R-C allows to use the diamond indenter and ball indenter, which can measure the hard and the soft samples. So, it has been widely used in production to become the most detecting device for inspecting the product quality and determining the reasonable processing technology. human factor influence is minimum. automated load/unload system allows user to get measurement results of high accuracy and free of operator faults.